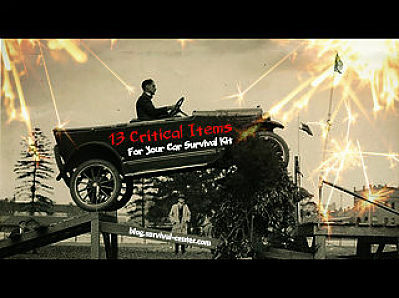 Everyone who owns or drives a car should have a car survival kit in their vehicle at all times. Even if you are planning a short drive, it is critical to always be prepared with your car survival kit in case of an accident or emergency. So, what are the must-have items every car emergency survival kit needs? Our list below covers all the essentials to help you survive if your car breaks down or you drive off the road. Flashlight and batteries. It hardly takes any room, but could help light your path as your walking or looking for supplies in your car. Map and road Atlas. When your GPS dies, you’ll still have a map to rely on for navigation. An extra outfit, gloves, hat and blanket. You’ll want to layer if your car breaks down and you have no heat. Waterproof matches and candles. Heat is essential to survival and critical to purifying drinking water. Small can you can use for melting snow. This will provide you drinking water. Road flares and jumper cables. Get attention fast with road flares! Small shovel. Great to have on hand if you need to dig snow out from around your tires. Pepper spray. You never know when you’ll need to have a defense tool to protect against attackers or animals. If your car breaks down, you’ll want this defense security. A pocket or survival knife. Supply of dried foods and energy bars. Find long-lasting, protein-filled foods to supply you nourishment. Bottled water. You can only last 3 days without water, and oftentimes the effects of dehydration set in after just 24 hours without water. Have plenty of bottled water! A bag of kitty litter. This will help your tires get the traction they need on the snow and ice, especially in steep or extremely icy areas. Crank-style cell phone charger. 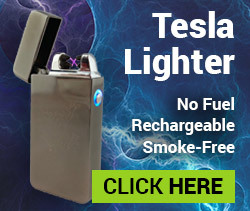 This item will make it possible to charge your cell phone and call for help. 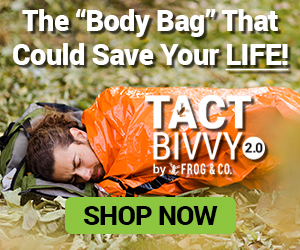 No one ever wants to be in a situation where they need to use the critical items of their car emergency survival kit, but being prepared can save your life. Check your car emergency kit often to make sure all items are in place. Taking the time to adequately prepare for an emergency can help you to survive in a serious situation. 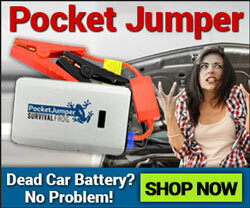 Be sure to also check out these 35 “Must Have” Items for your Car Emergency Kit! This entry was posted in Emergency Preparedness, Emergency Survival, Prepping, Survival Basics and tagged car survival kit on April 30, 2014 by David Adams.